PEN3DV2.5 is a model to calculate noise from environmental sources. It is easy-to-use and suitable for both beginners and acoustical professionals. With the release of PEN3DV2.5 the model is available as a subscription service. The calculation modules included in PEN3DV2.5 comprises Road Traffic noise, Environmental noise, Blasting noise and Blasting vibration PEN3DV2.5 has an intuitive interface and can be used to quickly develop noise models. PEN3D also permits the design and optimisation of noise control measures. There is no lock-in-contract, only low-cost monthly subscription. A Council environmental officer may want to check noise levels calculations contained in a development submission. A quarry or mine manager may wish to conduct an order of magnitude check of noise and vibration of a upcoming blast. 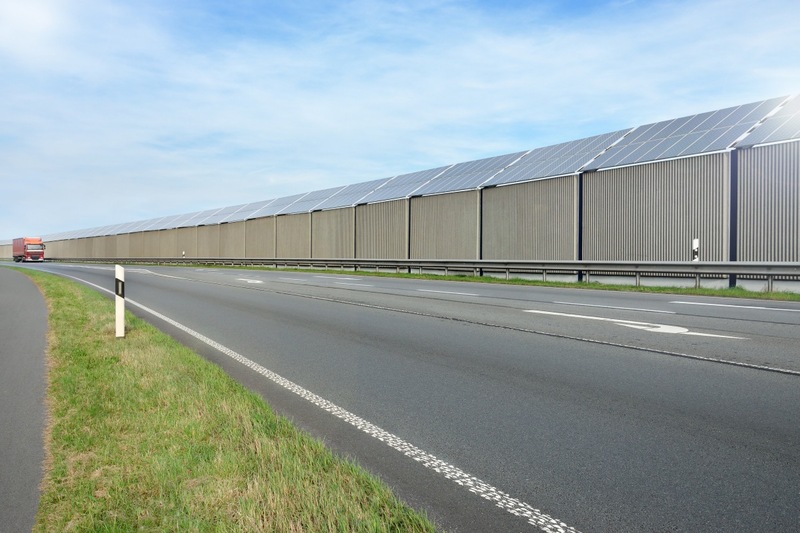 A road builder may want to investigate the best location for a noisy piece of equipment or locate a noise barrier. The PEN3D subscription is for a single computer seat. However, discounts are available for multiple seats, students and educational institutions. PEN3D subscription is checked online and when using PEN3D it is necessary to connect to the internet every few days. To assist with ongoing PEN3D development, anonymous operation analytics are collected online.